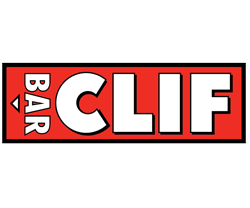 The 12th Annual Hampton Half Marathon & 5K is returning to Hampton Beach, NH, on Sunday, March 3, 2019. 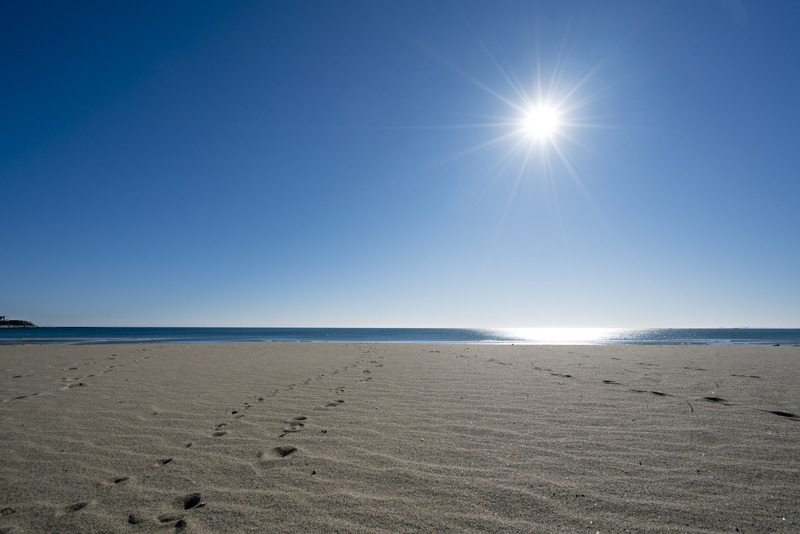 Plan on making it a “Winter Adventure” on Hampton Beach! 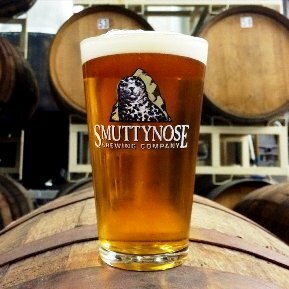 Join hundreds of runners and spectators at New Hampshire’s best winter half marathon & 5k, where you celebrate your finish with bone-warming hot soup and delicious Smuttynose craft beer. 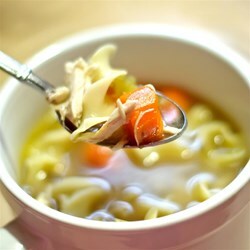 Runners get treated to a post-race party including hot soup (minestrone AND chicken noodle)! 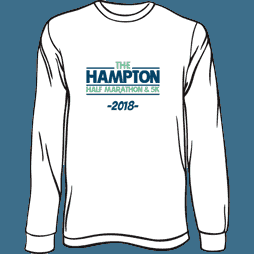 All Half Marathon and 5K runners get an awesome long-sleeve wicking technical commemorative race shirt! ! 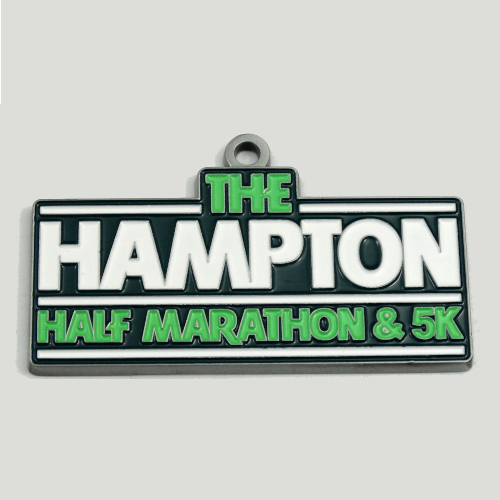 Half marathon participants also get a commemorative finisher’s medal! 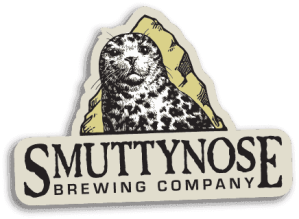 As if all that weren’t awesome enough, runners 21+ get two delicious craft beers from our friends at Smuttynose! Click the button below to reserve your spot at New Hampshire’s best half marathon & 5k!